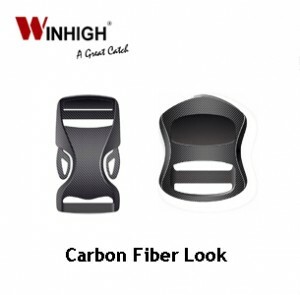 The look of carbon fiber without the cost! Custom options that match your product’s design. Thanks to our technology and design, we are cut out to give our buckles and components the personal touch that you have been looking for. Don’t be average! 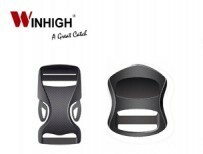 Learn more about Winhigh’s Custom Design and Tooling!